País Salvaje was vinified in a natural and handmade way. To separate the stalk from the grape, an ancient wooden structure known as a crested tree, typical of the Maule, was used. In order to respect the aromas and flavors coming from the grapes, it was fermented with native yeasts and the must was stored in cement vats, without wood. To soften the tannins, carbonic maceration (50% only) is used. Finally, the wine was not filtered. 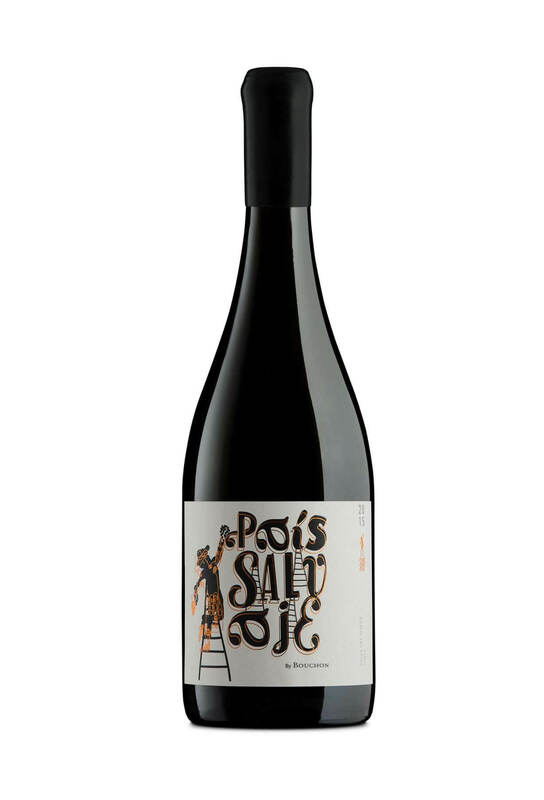 País Salvaje is a delicate wine, but with a lot of personality. Floral aromas, wild strawberries, rosehip and sour cherries stand out. In the mouth it is juicy, fresh and light. An ideal wine to accompany Chilean dishes, such as empanadas, prietas and huaso rolls. Pais Blanco is made in a natural way. With the intention of respecting the aromas and the flavor offered by the grapes. It is wild fermented with minimum temperature control. The wine is kept in clay amphoras, which accentuates micro- oxygenation and complexity. Finally, the wine is neither filtrated nor clarified. 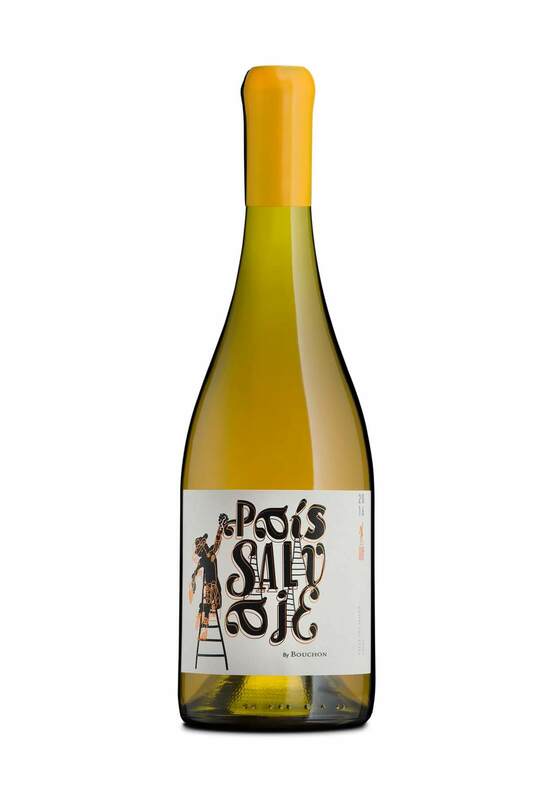 Pais Salvaje is highlighted by its fruity aromas of pears and green apple amongst subtle white pepper notes. It’s is generous and fresh in mouth, with a long finish. This wine goes well with all types of charcuterie. 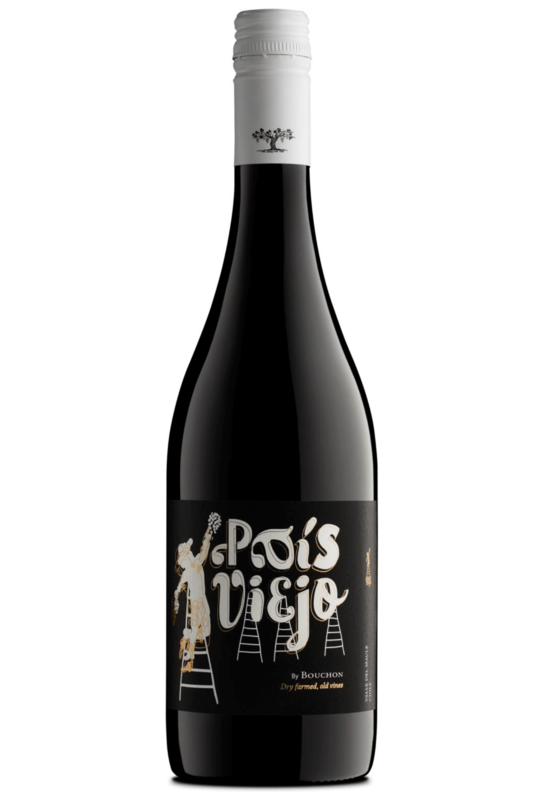 País Viejo is a wine with history, bright cherry color. Fruity aromas such as strawberry and sour cherry stand out. In the mouth it is juicy, fresh and light, an honest wine that rescues the flavors of the past. It accompanies very good fish and pasta, can also be used as an aperitif. To consume now, but will maintain its characteristics for at least 3 years.